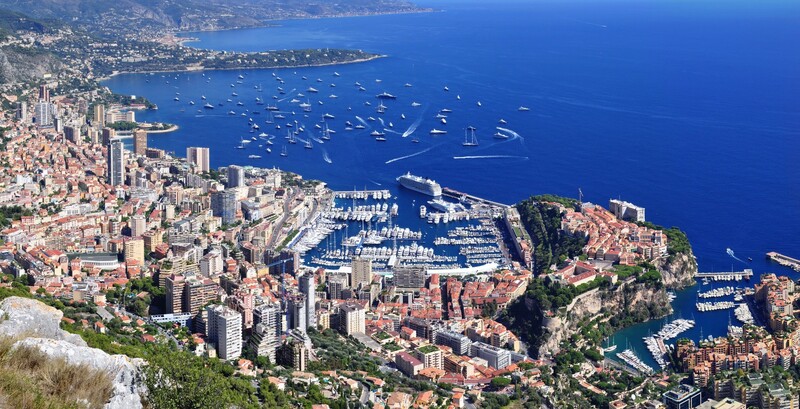 We are authorised by the Services Fiscaux to provide representation for offshore companies which own Monaco property. All legal entities that own real estate in Monaco are now subject to Law 1.381 of 29 June 2011 concerning transfer taxes. The only exceptions are ‘civil companies’ registered in Monaco where the shareholders are individuals whose identity has been disclosed to the Monaco Tax Office. This will include Monaco registered SCI’s and certain other companies described in the legislation. All other entities would be subject to the requirements of the law including offshore companies, trusts and foundations. Those entities falling within the law must appoint an authorised representative in Monaco. The authorised representative (manadataire) is obliged to obtain official documentation to confirm the identity of the beneficial owner, or owners, and ensure that the information held is current and records the detail of any change to the identity of the beneficial owners. An annual declaration must be filed with the tax office between 1st July and 30th September confirming whether or not there has been any change in the identity of the beneficial owners. If the beneficial owner has not changed in the preceding year a nominal filing fee will be payable.